Teams must register with the 1-Frame Team competition coordinator by providing a list of the team members, their exhibit titles, whether the exhibit is �new�, whether the exhibitor is a youth or/and a novice and the exhibits� Types. 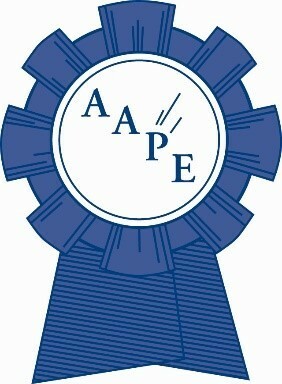 Forms are available from the Coordinator: Sandeep Jaiswal PO Box 8689 Cranston, RI 02920 401-688-9473 or sj722@aol.com and from the web site of the AAPE: AMERISTAMP EXPO 2017 1 Frame Competition Registration Form. The deadline for Team Registration is November 20th 2016.